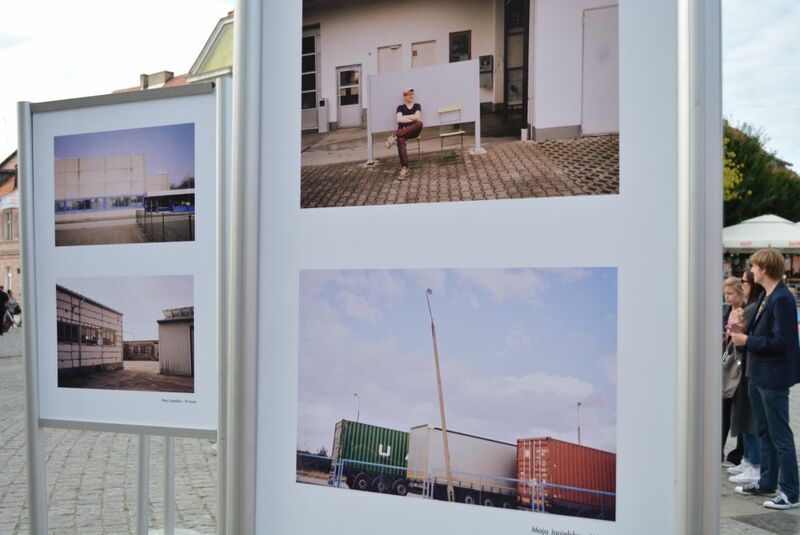 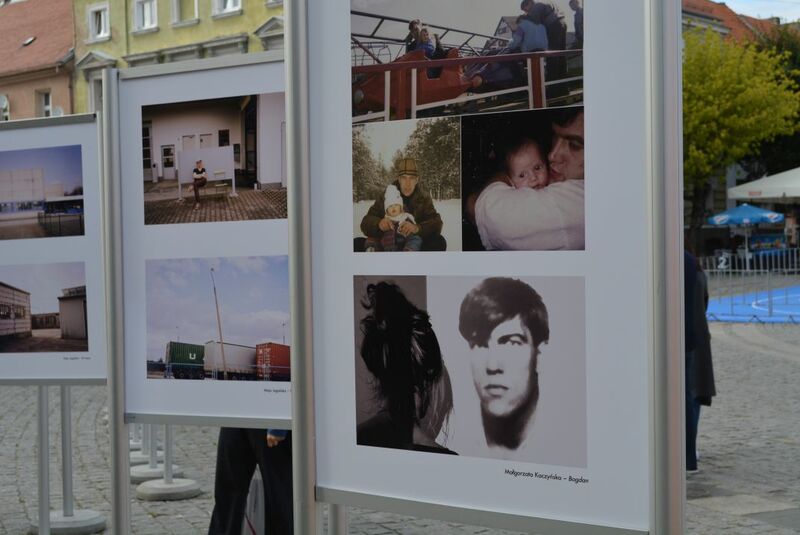 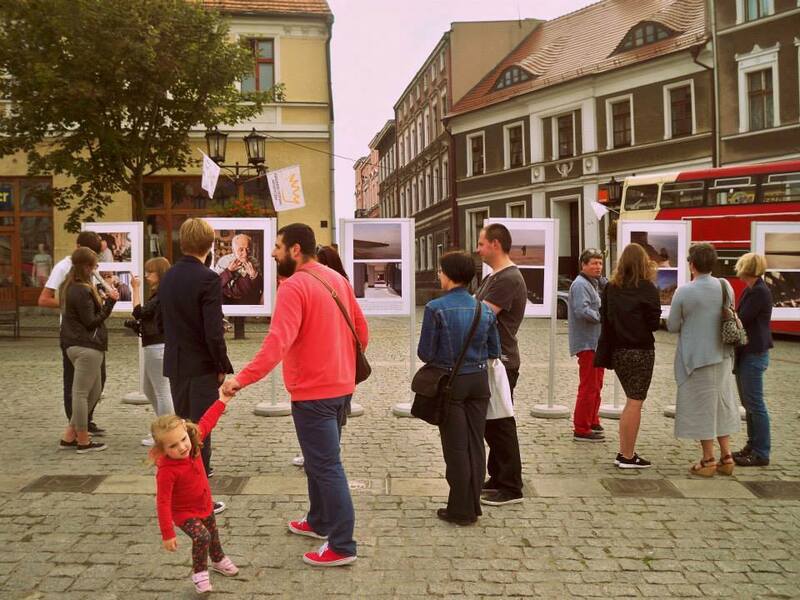 “A Man” is the exhibition initiating the Panny project – the initiative of four photographers – Alexandra Jitariuc, Tori Ferenc, Małgorzata Kaczyńska and Maja Jagielska. 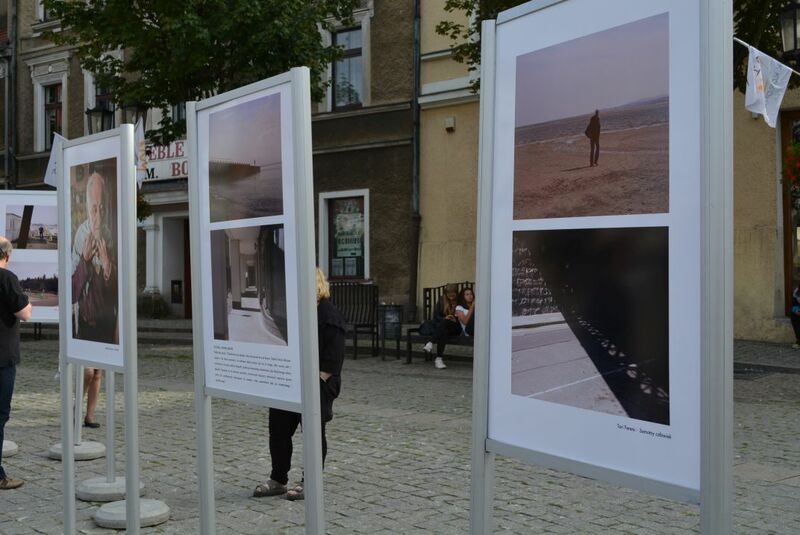 The idea behind the project is to exhibit photographic works of the members of the collective both in Poland and abroad. 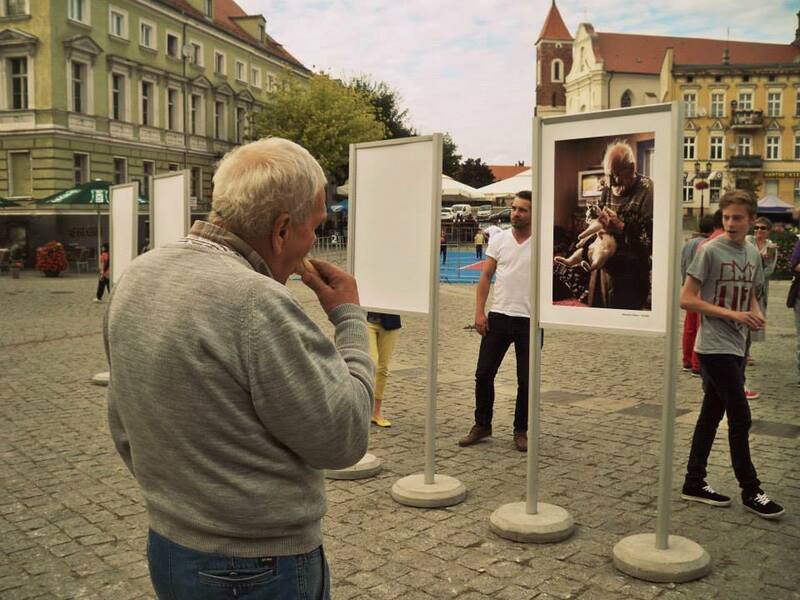 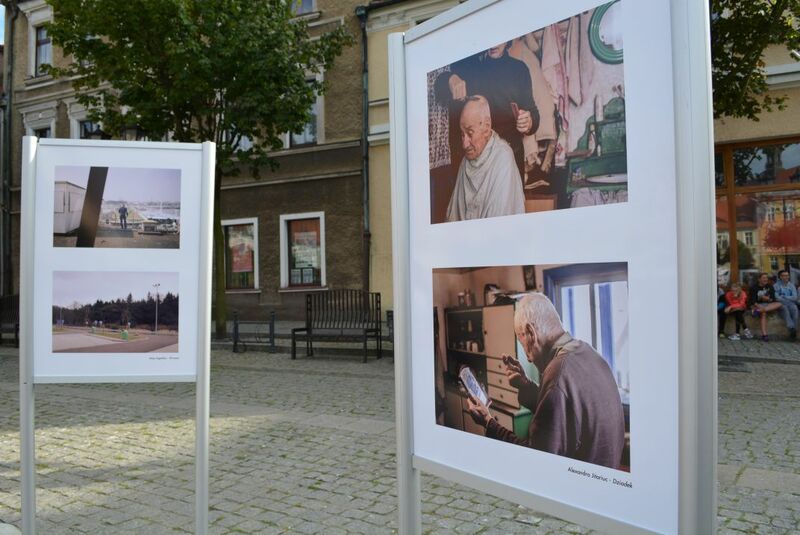 The common theme of the Gniezno exhibition is a man, a keyword interpreted by each photographer in a different way. 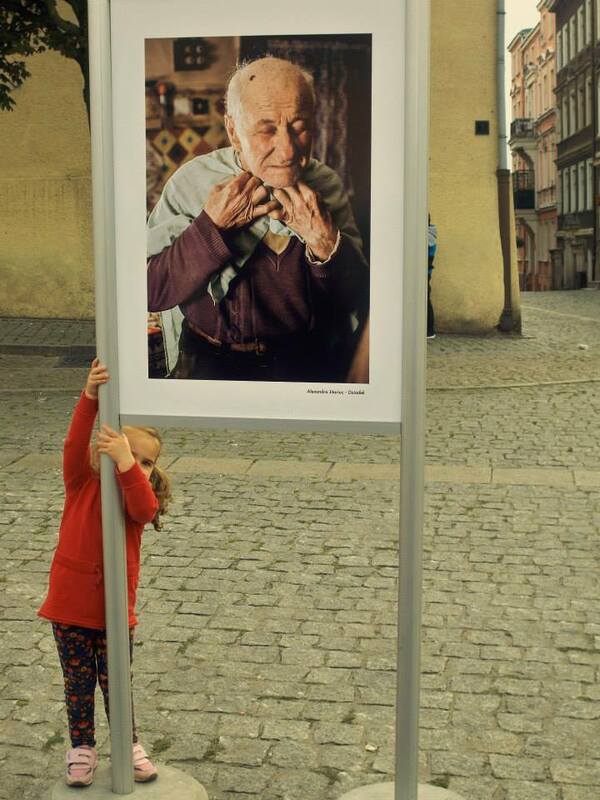 Panny (meaning “unmarried women” in Polish) is a photo collective of four girls from Eastern Europe. 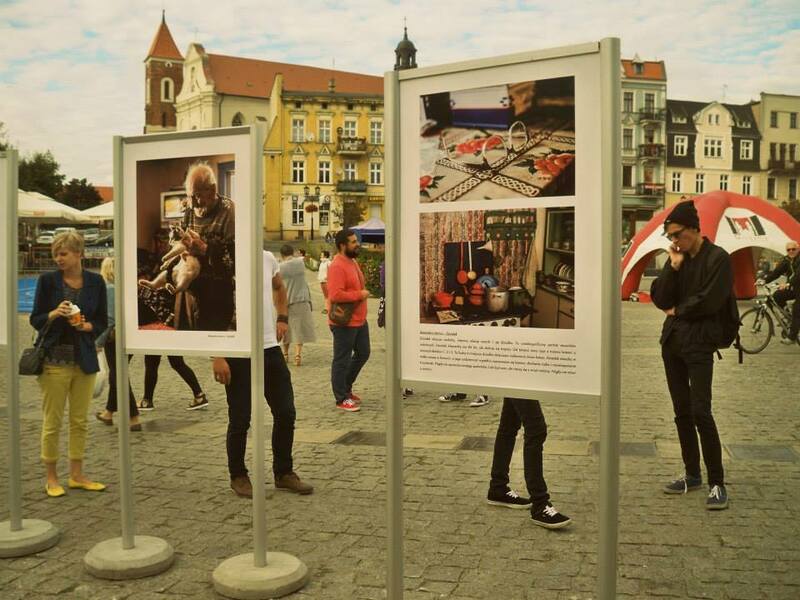 The exhibition was financed and realised within Królewski Festiwal Artystyczny. 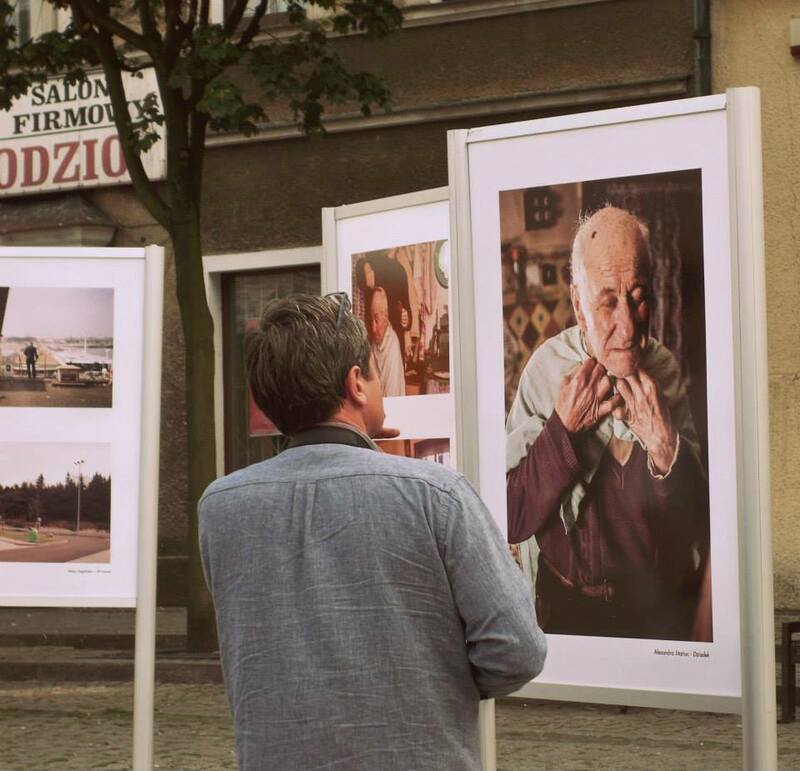 Patronage: Stowarzyszenie “Ośla Ławka”.